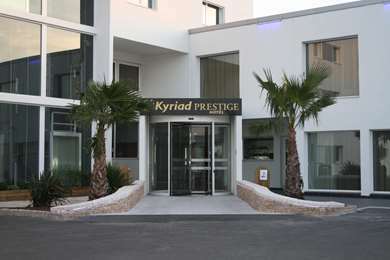 Hotel Kyriad Sète - Balaruc is a 3-star establishment that is the ideal starting point to go out and discover the treasures of the Thau Basin and the Mediterranean Coast. 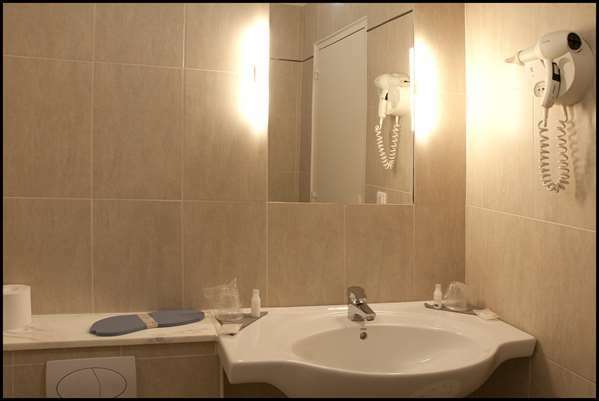 The hotel is ideally located: - about a mile and a half from Bouzigues, which is known for its oyster beds - about a mile from the famous Balaruc-les-Bains thermal spa - and just over 4 miles from Sète, the birthplace of Georges Brassens, its port and about 8 miles from the fine sandy beaches. 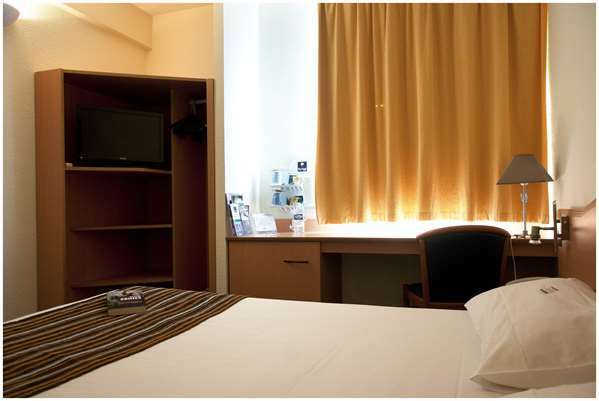 The hotel is easily accessible from exit 33 off highway A9, that can reach Montpellier in just 20 minutes and Béziers in 40 minutes. 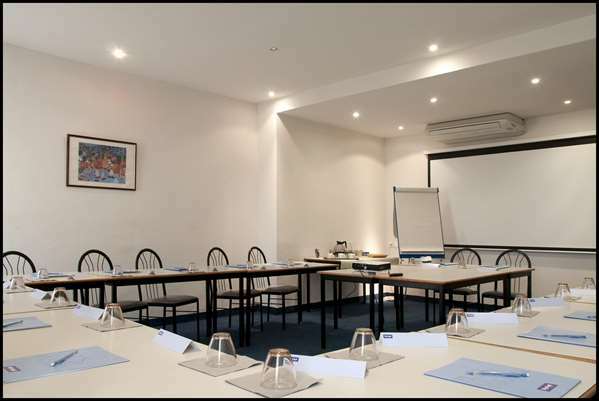 Whether you are here for business or leisure time, Hotel Kyriad Sète - Balaruc has 55 air conditioned rooms, free Wi-Fi and a huge secure parking lot for your convenience. 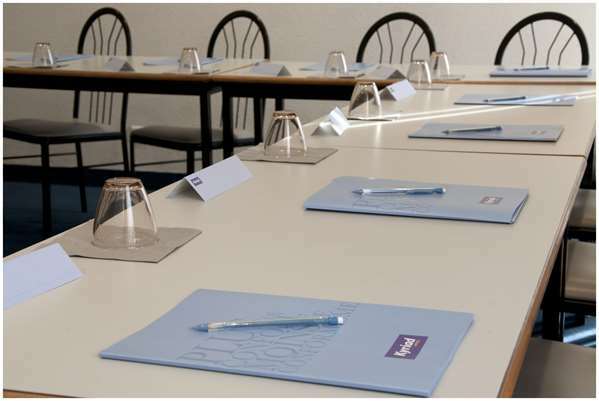 The hotel has a meeting room that can accommodate up to 30 people. 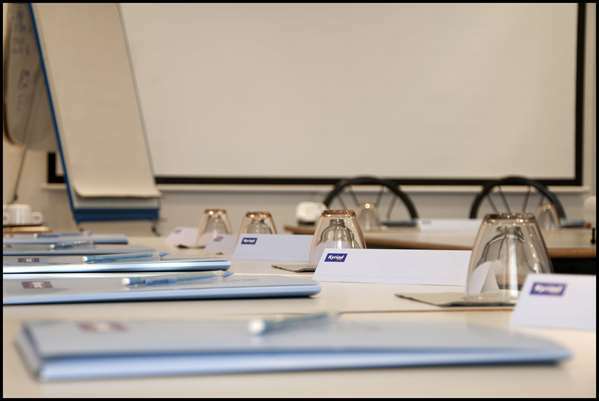 The meeting room is located on the ground floor and benefits from natural lighting. 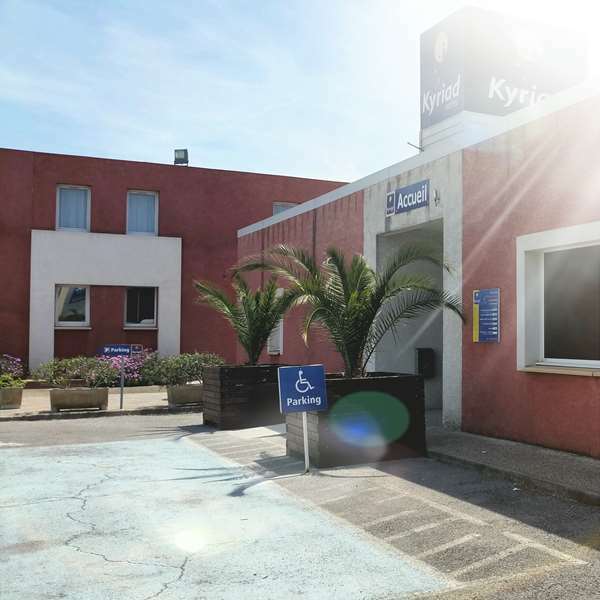 Hotel Kyriad Sète - Balaruc has 55 rooms with double beds and 2 single beds, including some connecting rooms, as well as 2 rooms for families. 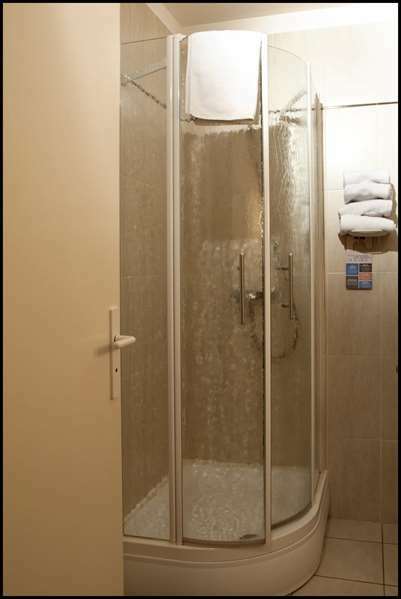 Hotel Kyriad Sète - Balaruc has 3 specially adapted rooms for the comfort of people with reduced mobility. 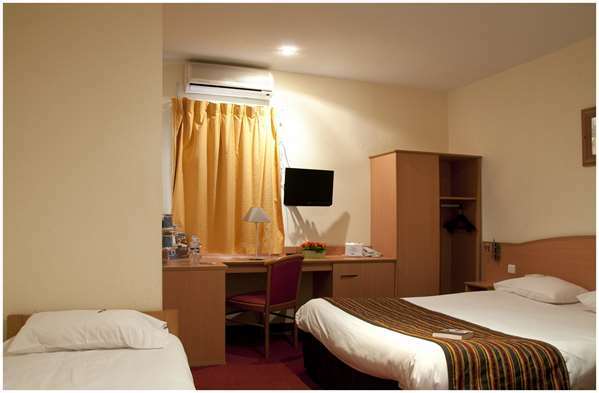 All our rooms are equipped with a flat-screen TV, air conditioning, unlimited free Wi-Fi, a telephone, a courtesy tray with a kettle, tea, coffee and cookies, and a bottle of water. 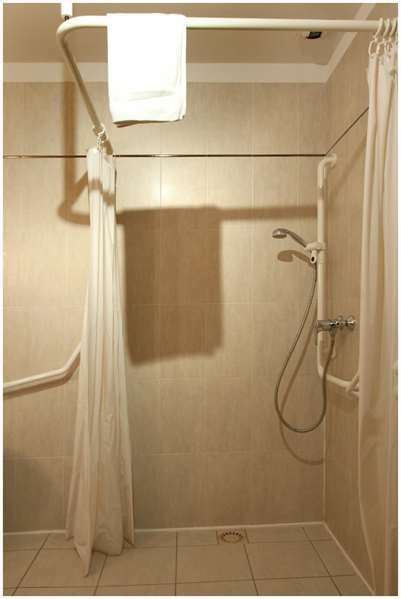 Our bathrooms are equipped with a shower, hair dryer, soap and shower gel. 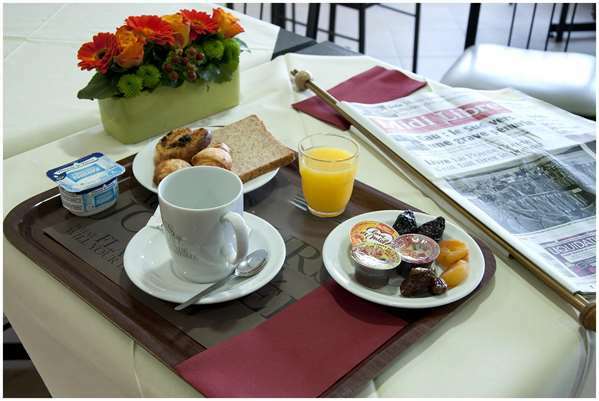 From 7:00 am to 10:00 am, the hotel offers a very complete breakfast buffet make a breakfast full of flavor and vitality. 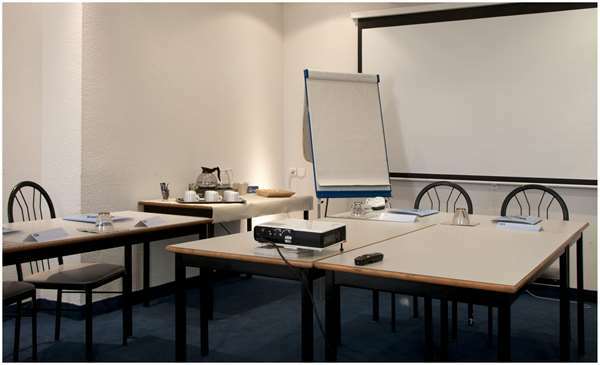 The breakfast room is spacious and bright and can accommodate 48 people. 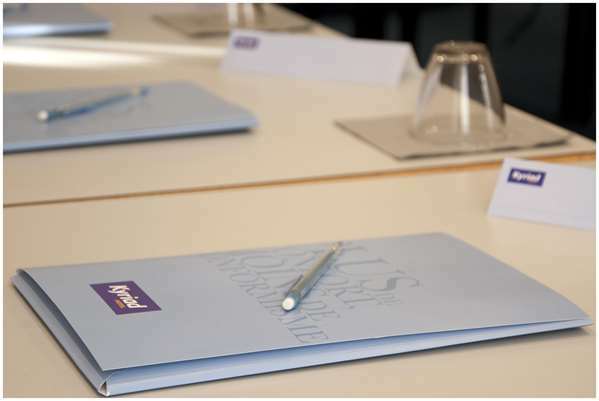 Located at the end of a retail shopping centre, it is a bit difficult to find at first but parking is easy and secure. 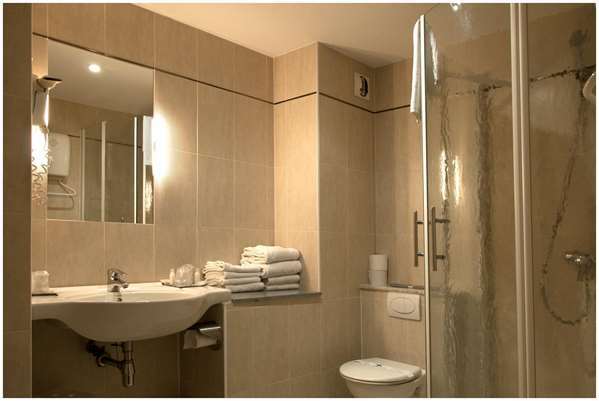 The room was clean and a decent size, as was the bathroom. 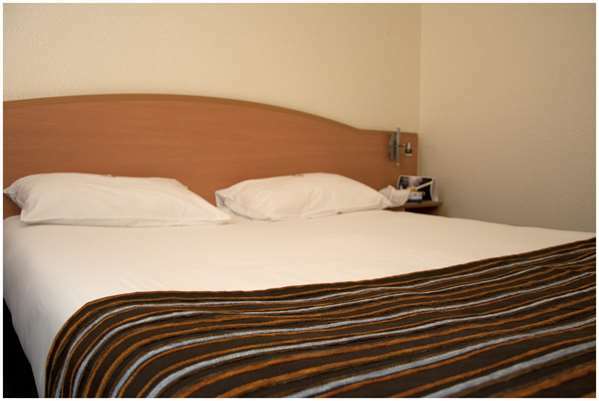 There are spare pillows available and a kettle for tea or coffee making. 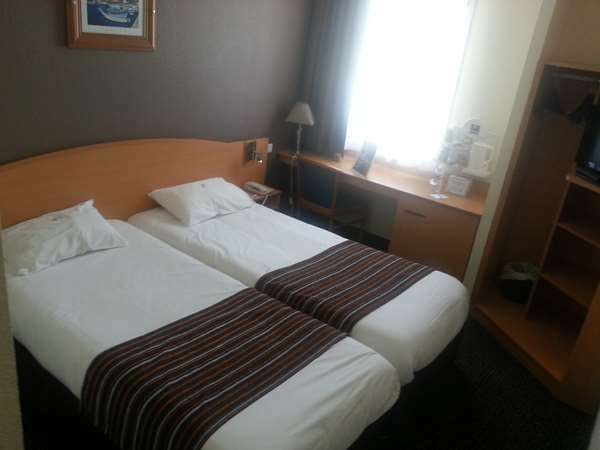 The beds were OK and comfortable too and the breakfast we had was good, with a fair choice of things to have, such as ham, cheeses, croissants, bread along with coffee and fruit juice. Not many restaurants around so a car is probably best for staying at this hotel with restaurants in nearby Balurac les Bains. 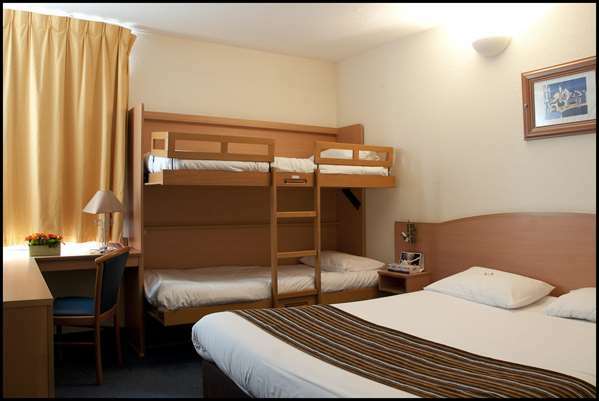 Have done and will stay here again as a good location not far from the motorway. Rather oddly situated on the edge of a commercial area and not that easy to find. When we got there it was clean and tidy and very welcoming. 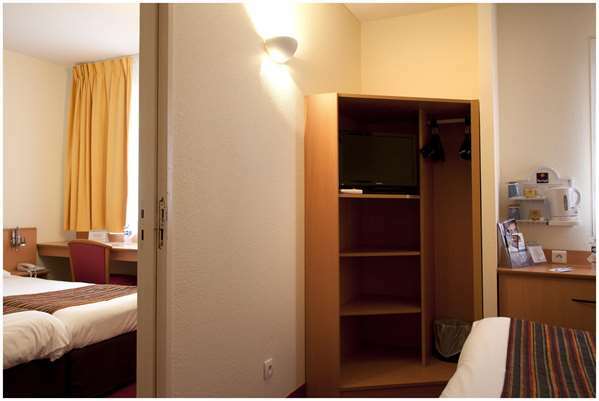 Convenient for Sete, Bouzigues and (at a pinch) Montpellier. Would use again.